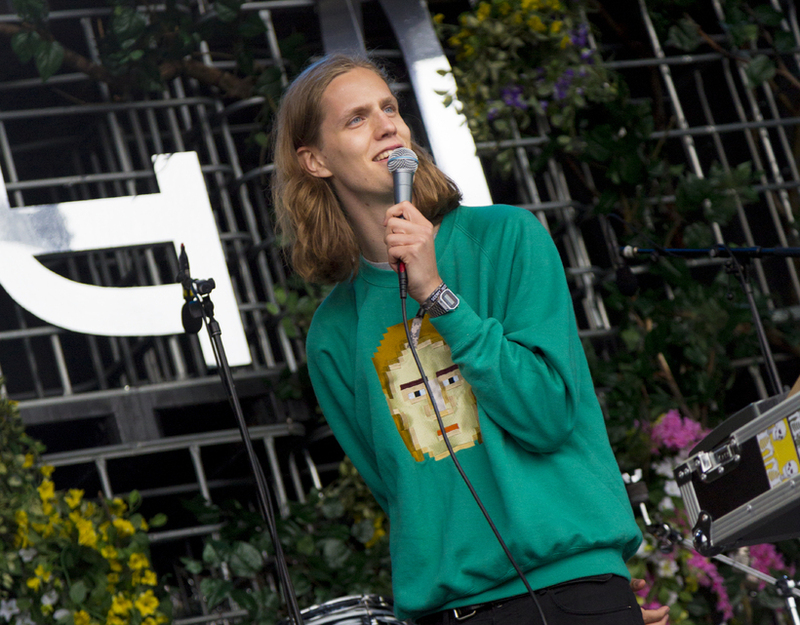 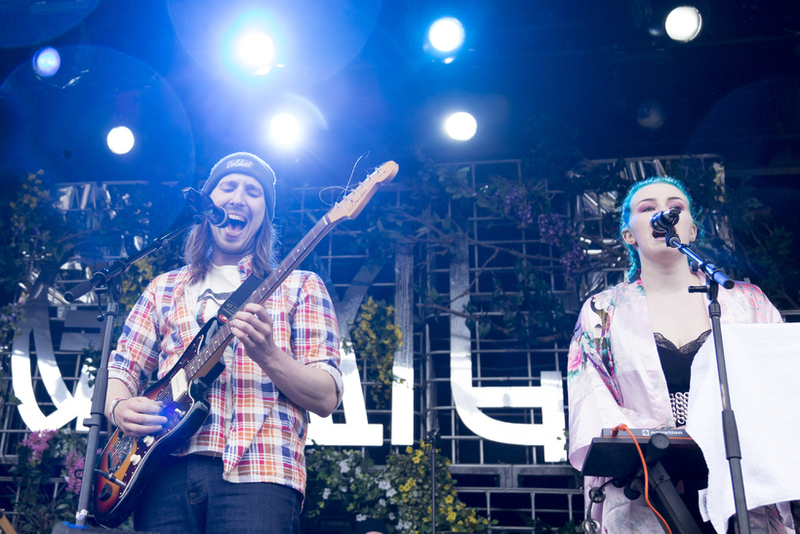 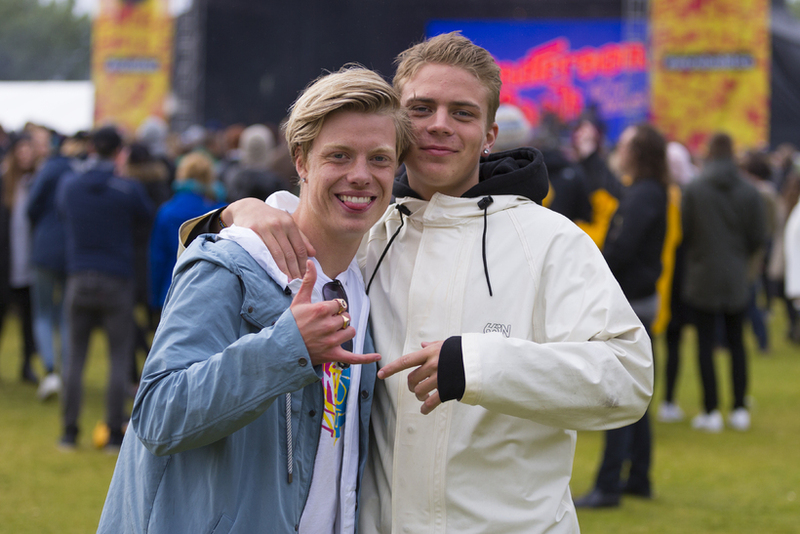 The Secret Solstice festival came to a close last night with highlights including Daði Freyr, Gísli Pálmi and Kiryama. 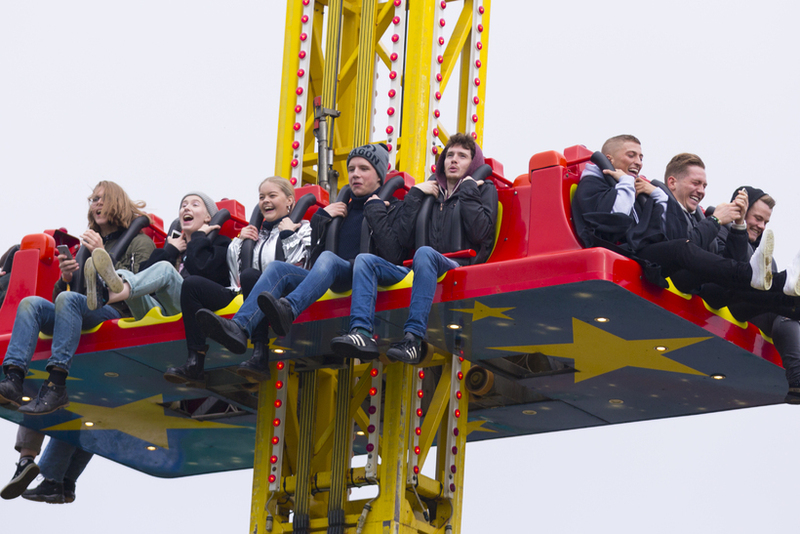 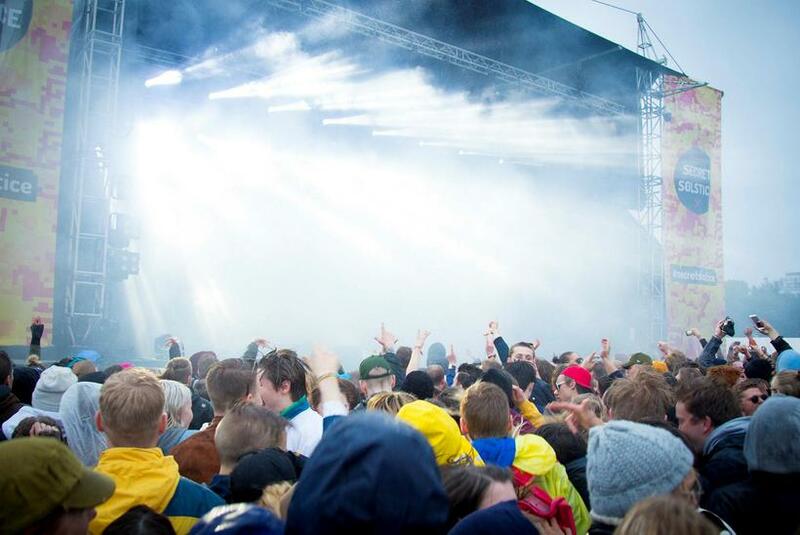 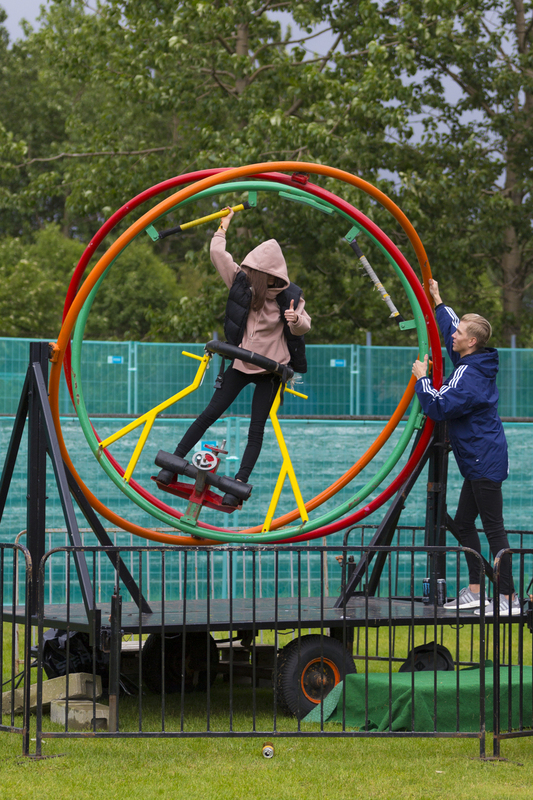 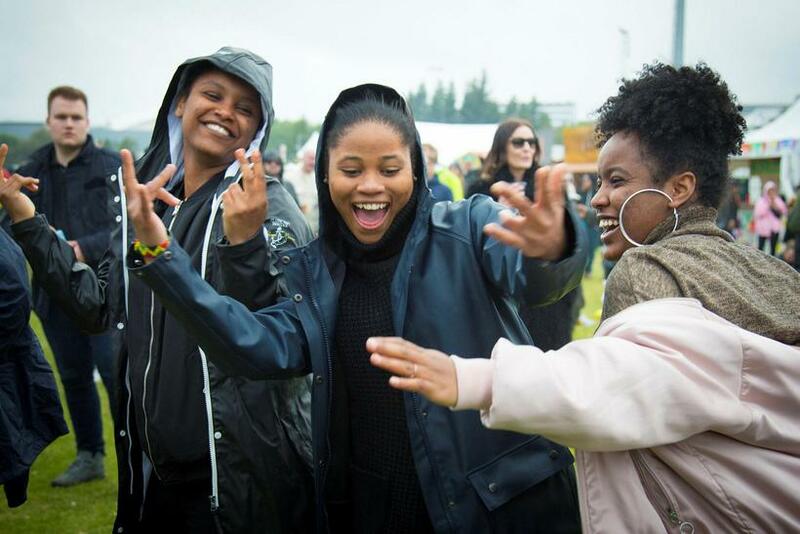 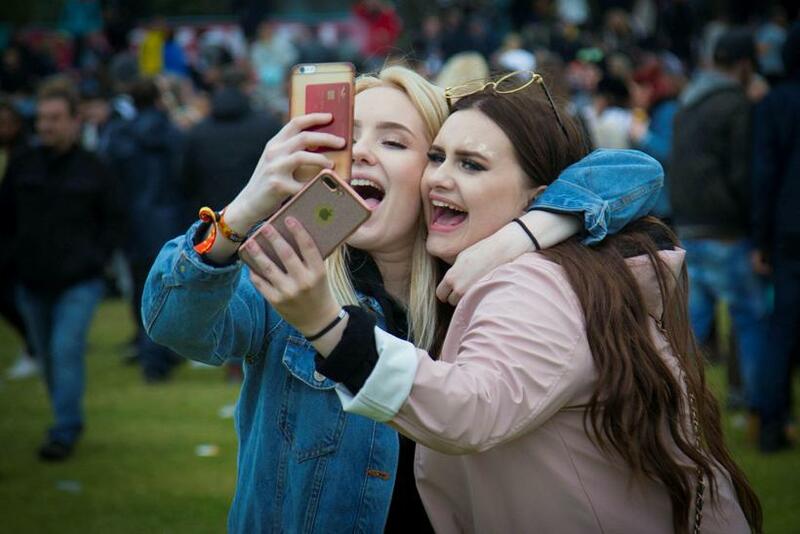 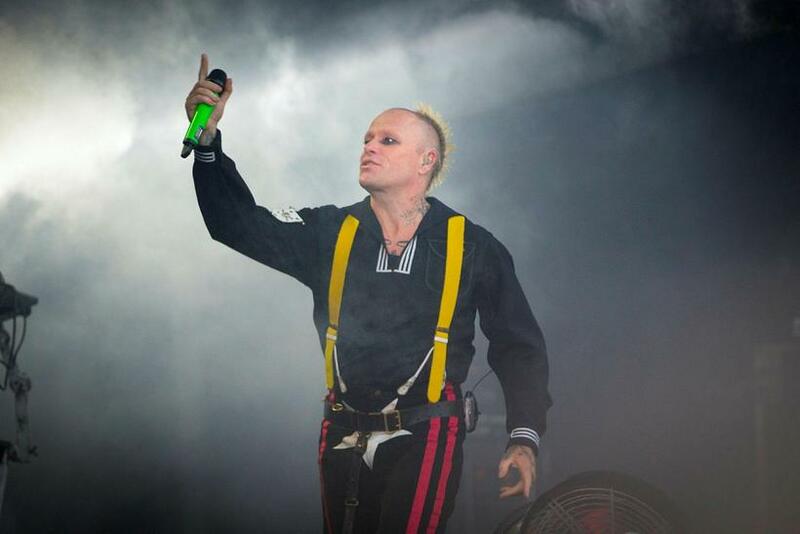 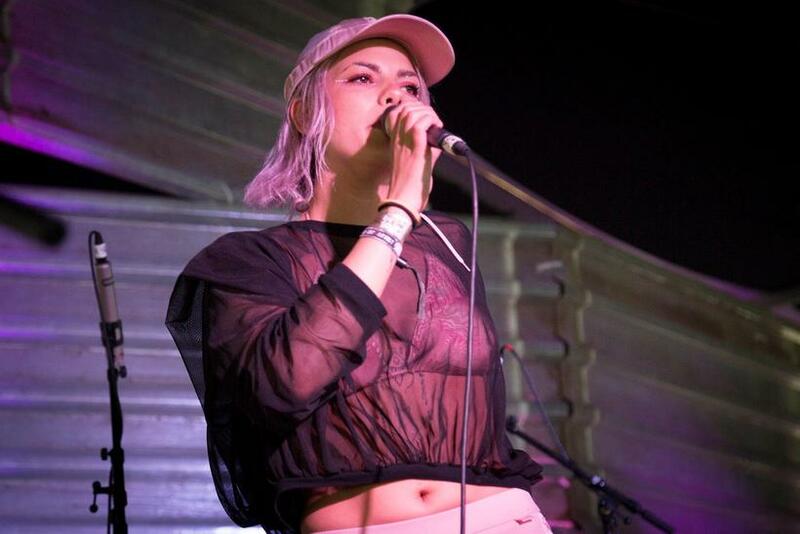 Guests attending the festival were unfazed by the rain which poured down both on the Prodigy concert on Saturday night and at Daði Freyr's performance last night. 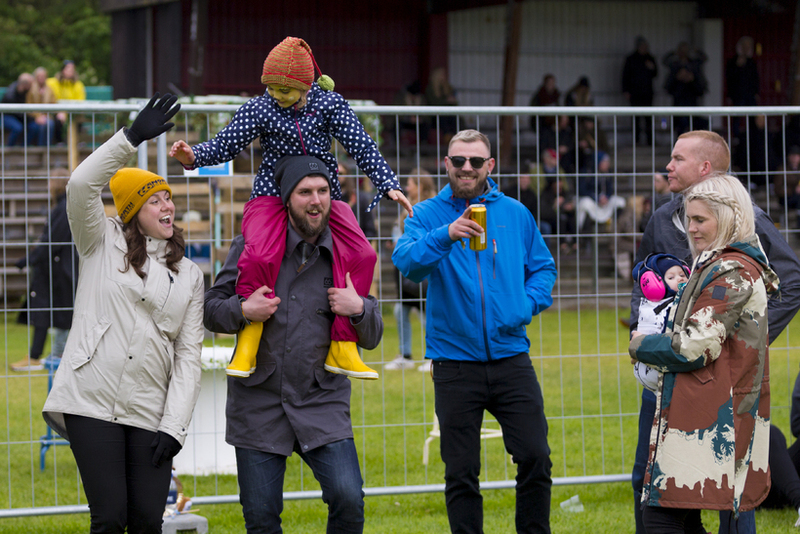 During the daytime the festival was pretty family oriented with lots of children enjoying the performances and the wonderful Kátt á Solstice children's area which included a "tattoo parlour" (with wash-off tattoos), a baby changing tent and indian teepees for storytelling. 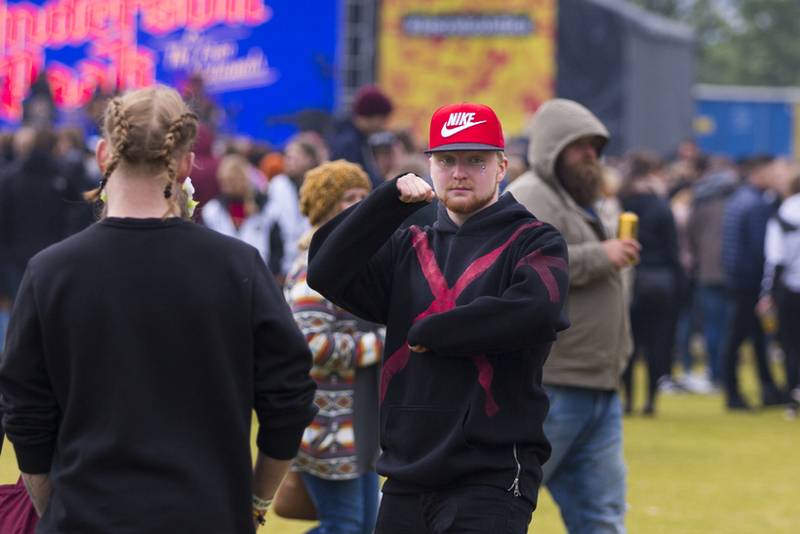 The ultimate highlights of the festival were the headliners, Foo Fighters on Friday night and The Prodigy on Saturday night. 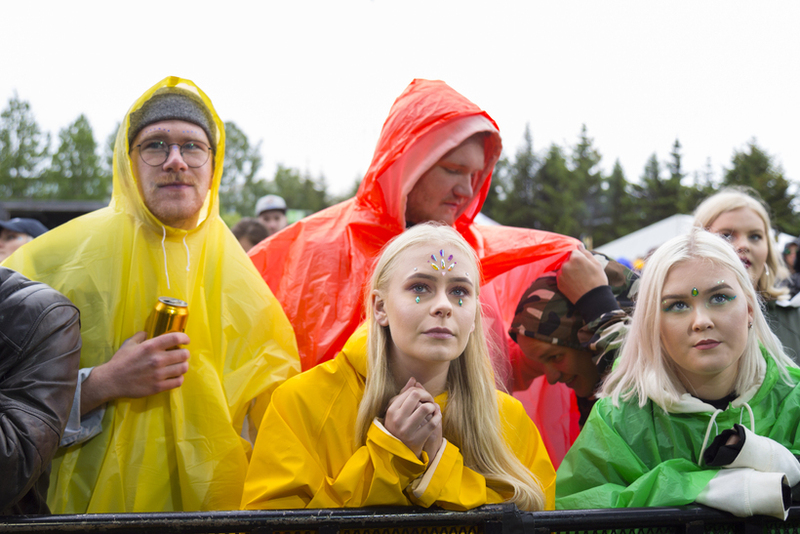 Festival goers tended to go for the Icelandic version of the Coachella look albeit having to resort to colourful ponchos to ward off the insistent rain. 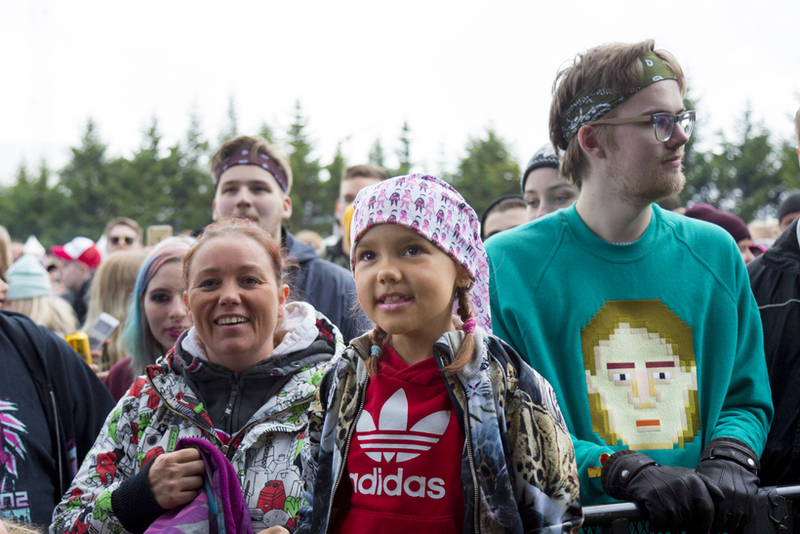 Girls sported braids and gemstones on their faces and tracksuits were favoured by both sexes.